Pizza just got a face job. 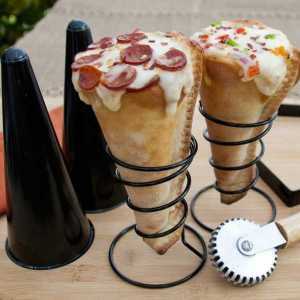 Pizza in a Cone set. 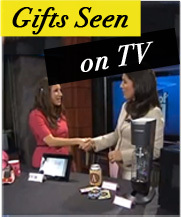 Fun, easy party idea. Pizzacraft Grilled Pizza Cone Set (6-Piece) ~$18 & free 2 day shipping with Amazon Prime.